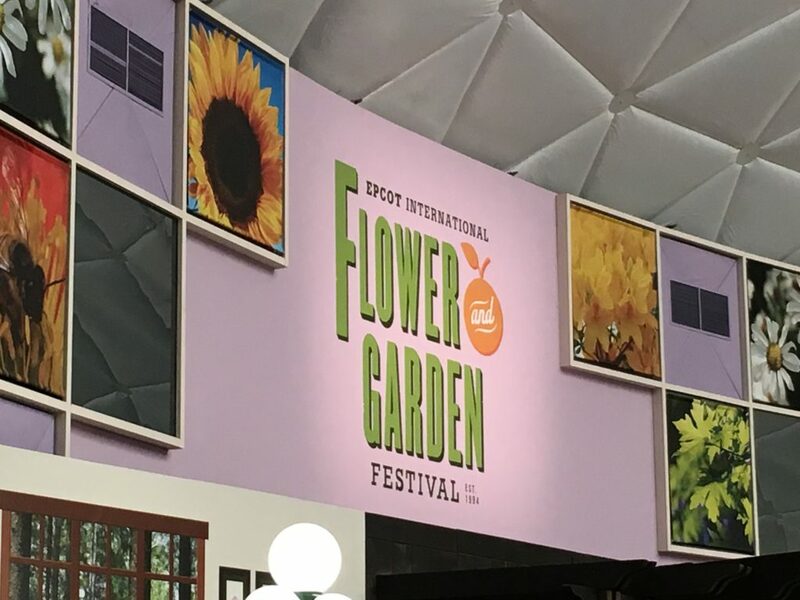 The Epcot International Flower & Garden Festival is happening February 28th through May 28th in 2018. 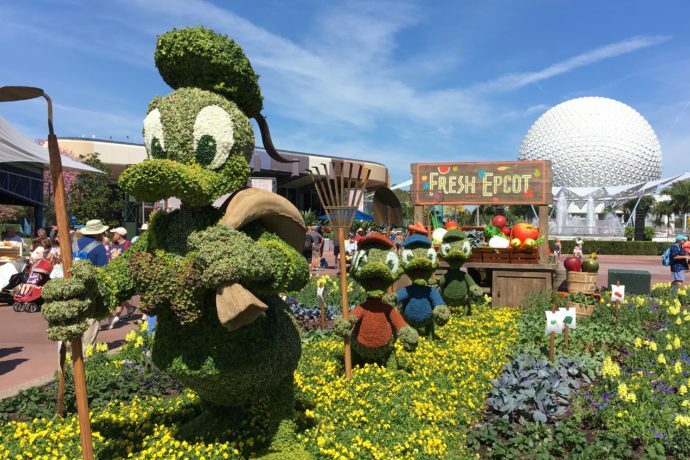 This will be the 25th year for the event featuring new and returning Outdoor kitchens featuring delectable bites, dozens of Disney-themed topiaries, exhibits, and the Garden Rocks concert series. The Garden Rocks concerts series will feature singer’s and groups spanning more than five decades. There will be artists from the ‘60s, ‘70s, ‘80s, ‘90s and 2000s with hit-makers in a variety of genres including rock, pop, country, R&B and dance. Check out the full concert schedule below and stay tuned for our complete guide with food menus and more coming soon! You can see our complete coverage of last year’s Flower & Garden Festival here, and check out some of the video highlights below. Stay tuned for more event news and coverage. Subscribe to our news feed to never miss a story or enter your email address in the box below. You can purchase discount tickets to Walt Disney World from Best of Orlando here before your next visit to Epcot!